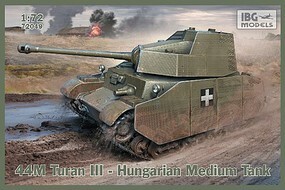 Shop online for 78 ibg plastic models at discounts up to 20%. Cars / Trucks / Vehicles is the most popular of the 3 ibg plastic models categories, then Airplanes, and Ships. 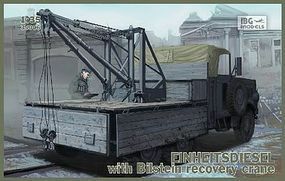 This is the 1/35 Scale Einheitsdeisel with Bilstein Recovery Crane from IBG Models. Suitable for Ages 14 & Older. 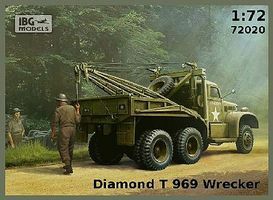 This is the 1/72 Scale Diamond T 969 Wrecker Truck Plastic Model Military Vehicle Kit from IBG Models. 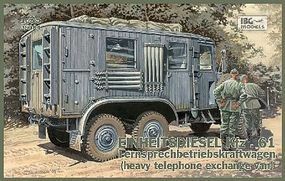 This is the 1/35 Scale Einheitsdiesel Kfz.61 Fernspreschbetriebskraftwagen (Heavy Telephone Exchange Van) from IBG Models. Suitable for Ages 14 & Older. This is the 1/35 Scale Otter Light Recon Vehicle Plastic Model Military Vehicle Kit from IBG Models. 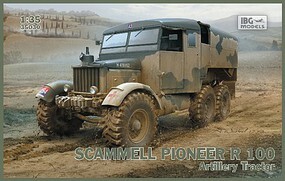 This is the 1/72 Scale Bedford QLB 3-Ton 4x4 General Service from IBG Models. Suitable for Ages 14 & Older. 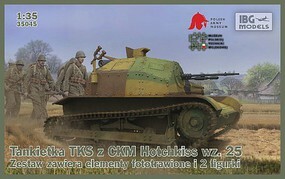 This is the 1/72 Scale Type 89 Kou Gasoline Late Japanese Medium Tank w/Crew Plastic Model Military Vehicle Kit from IBG Models. This is the 1/35 Scale Chevrolet C15TA Armored Carrier Truck Plastic Model Military Vehicle Kit from IBG Models. This is the 1/72 Scale Cherolet C15A No.13 Cab General Service (2C1 All Steel Body) from IBG Models. Suitable for Ages 14 & Older. 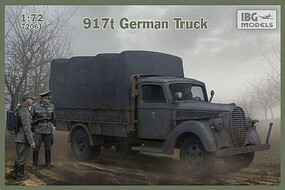 This is the 1/72 Scale Diamond T 968A Truck w/Asphalt Tank Plastic Model Military Vehicle Kit from IBG Models.